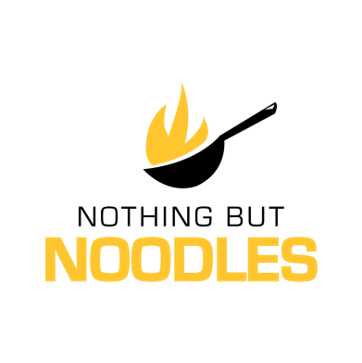 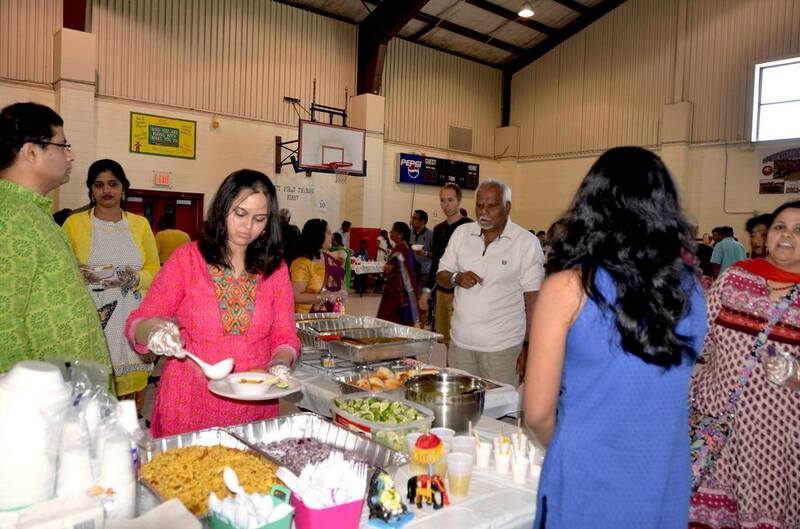 Attention Foodies! 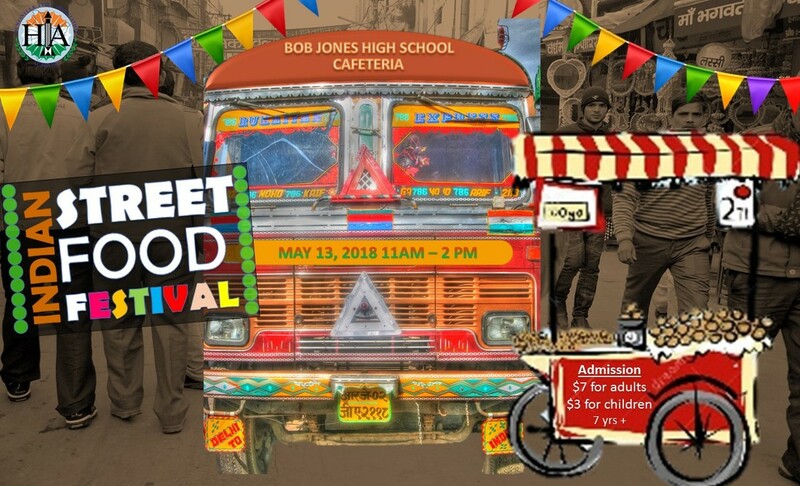 The most awaited Indian Street Food Festival of the year is here! 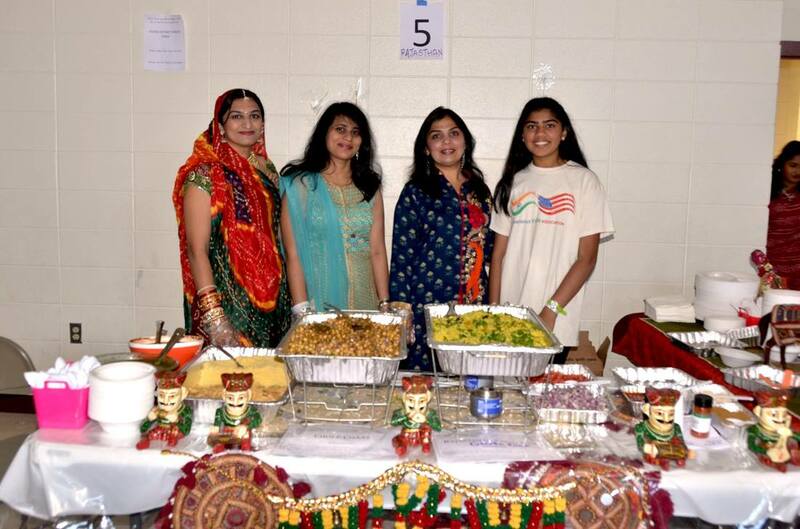 Come, sample our mouth-watering, delicious and irresistible Indian delicacies. 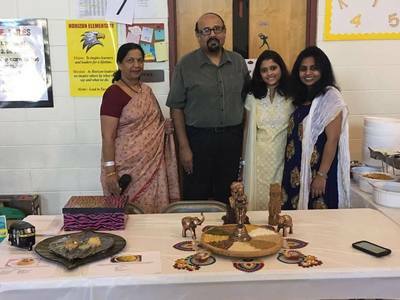 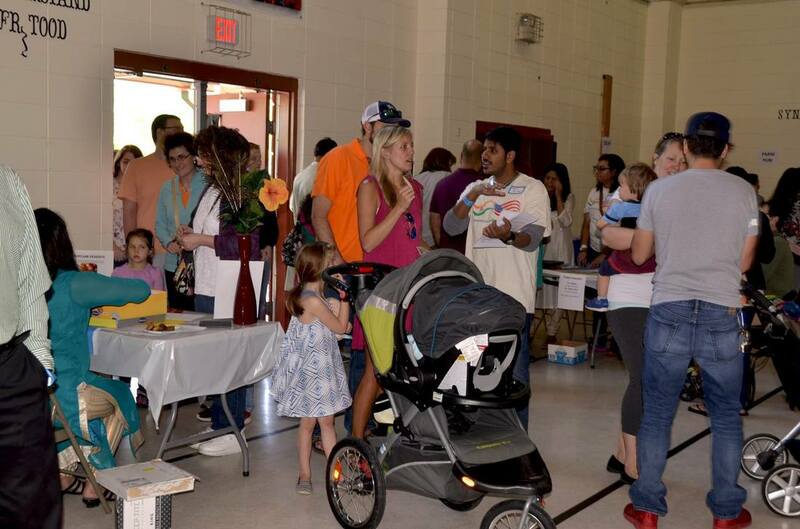 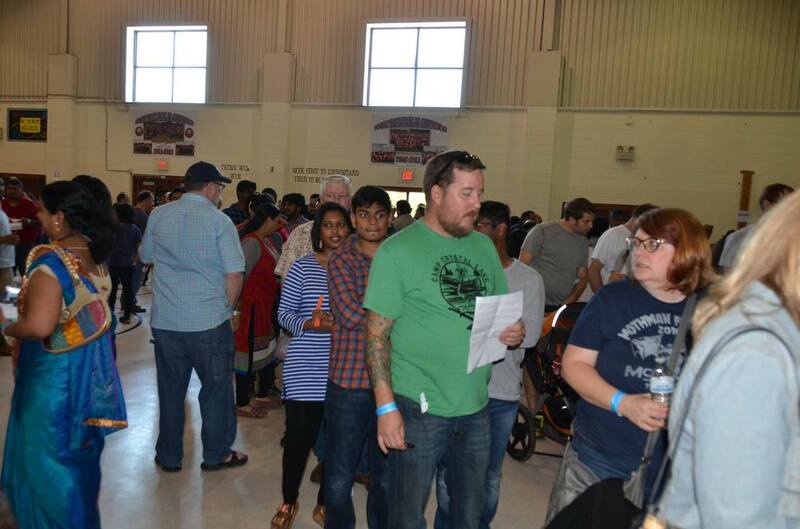 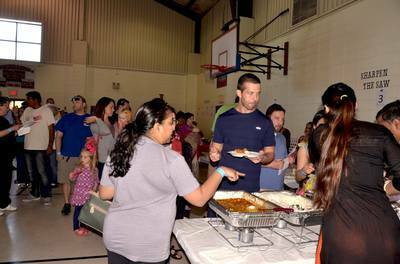 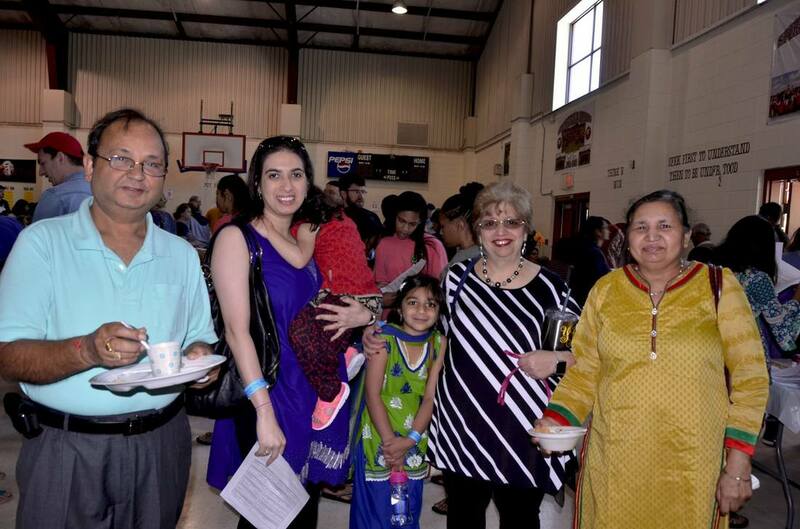 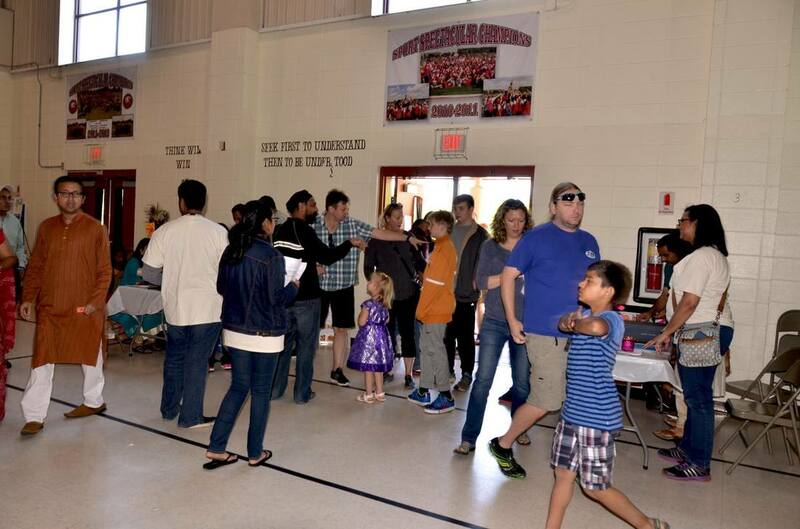 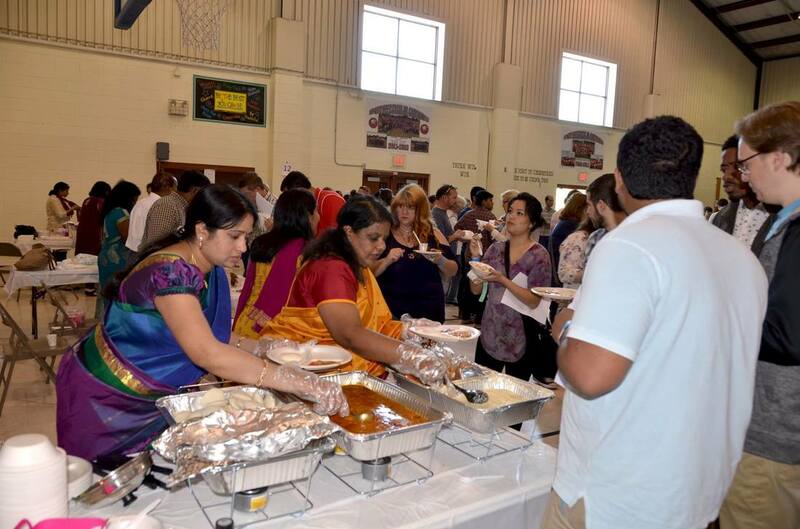 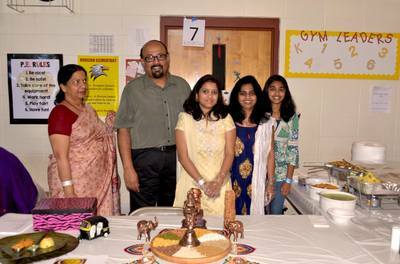 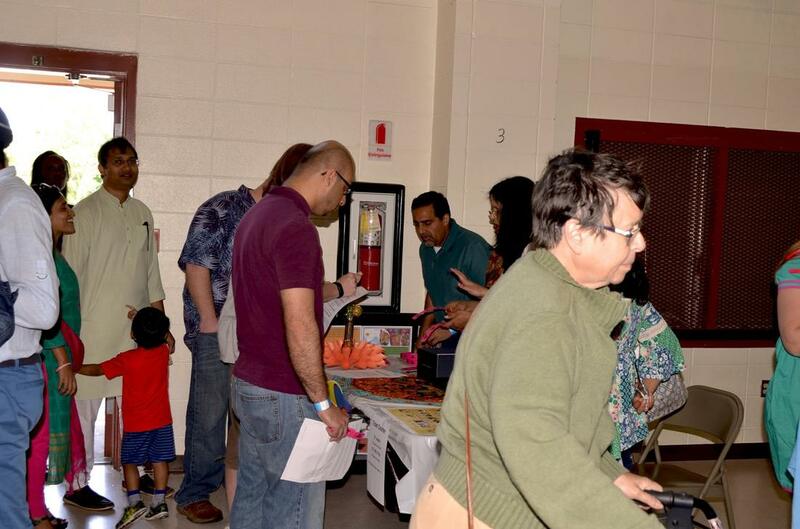 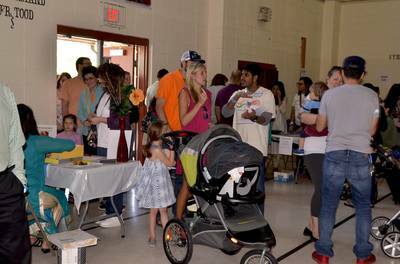 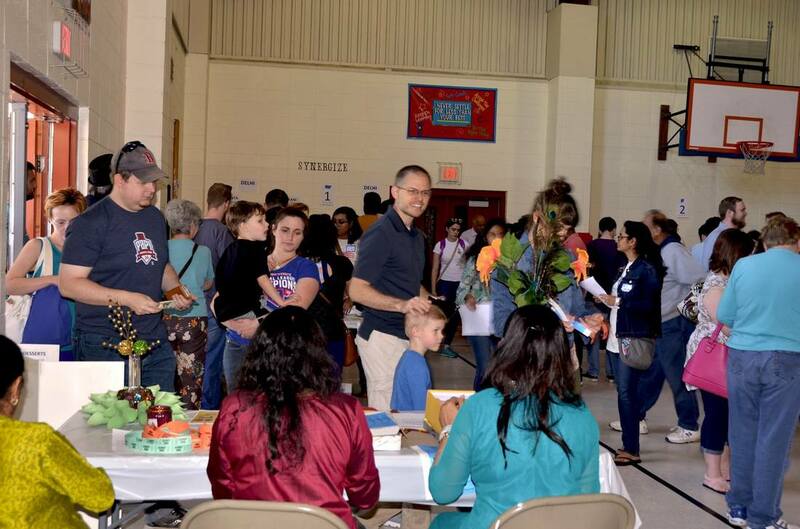 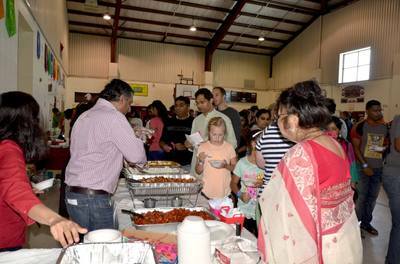 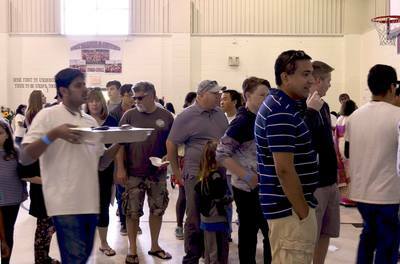 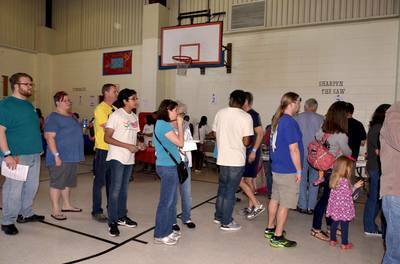 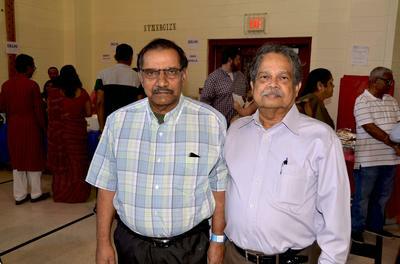 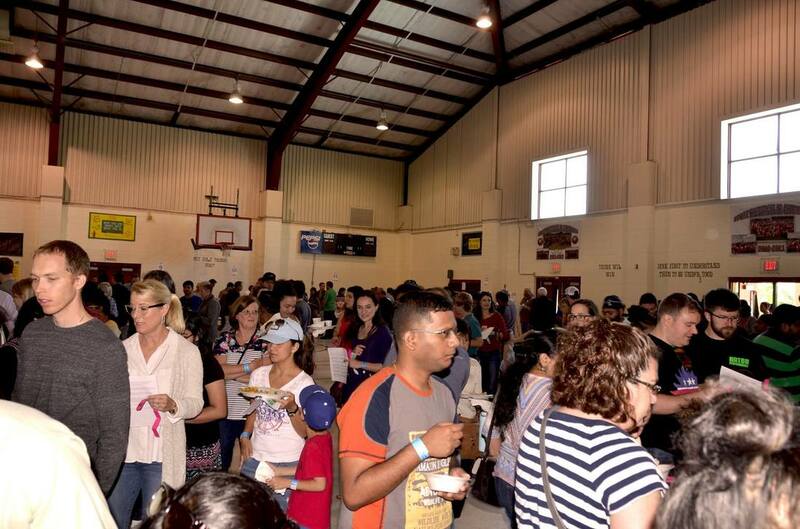 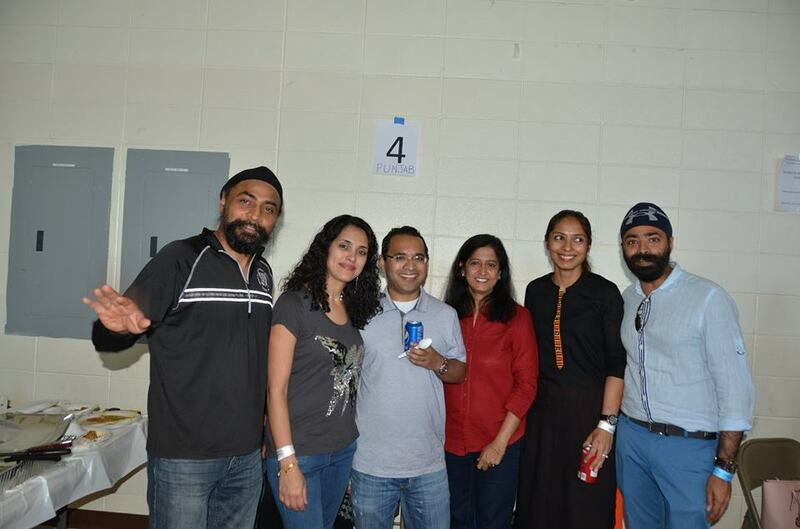 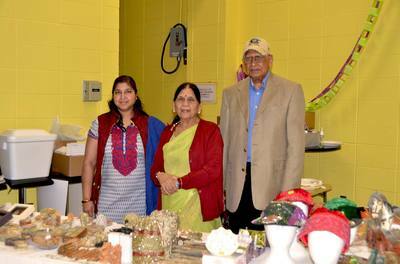 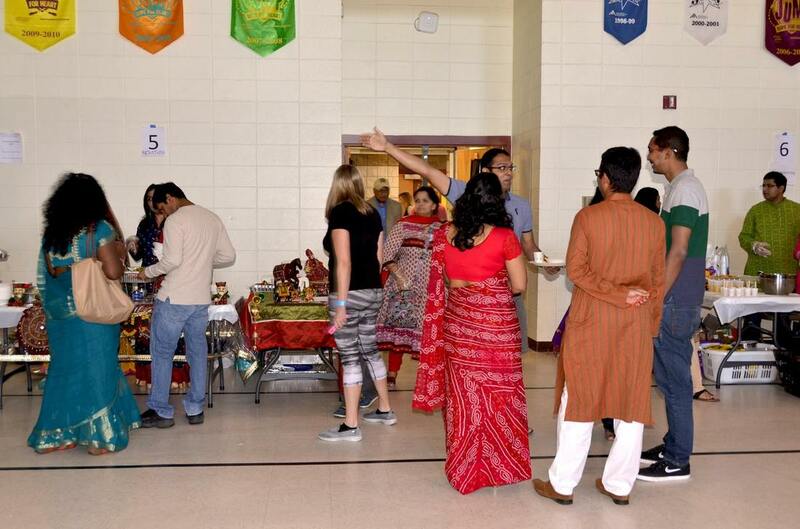 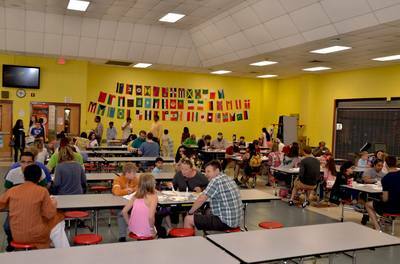 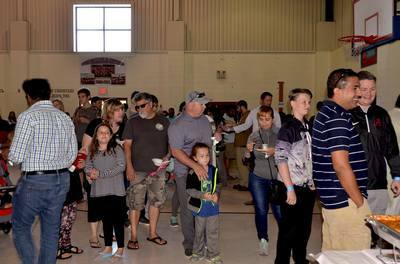 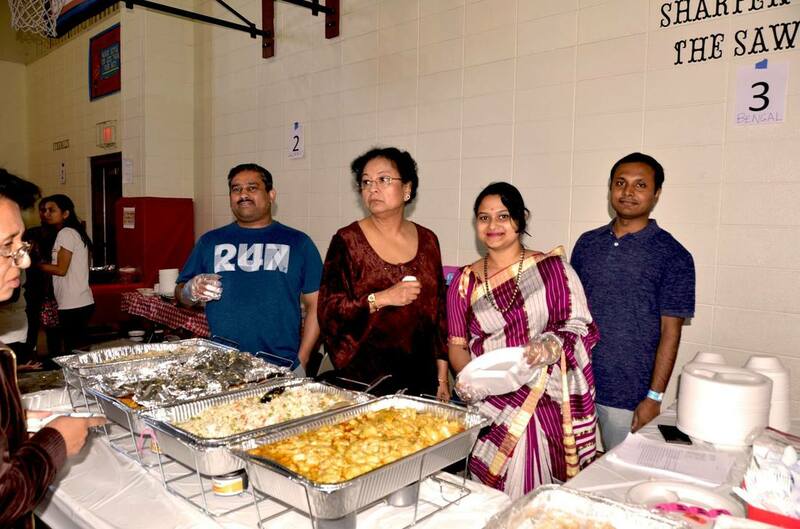 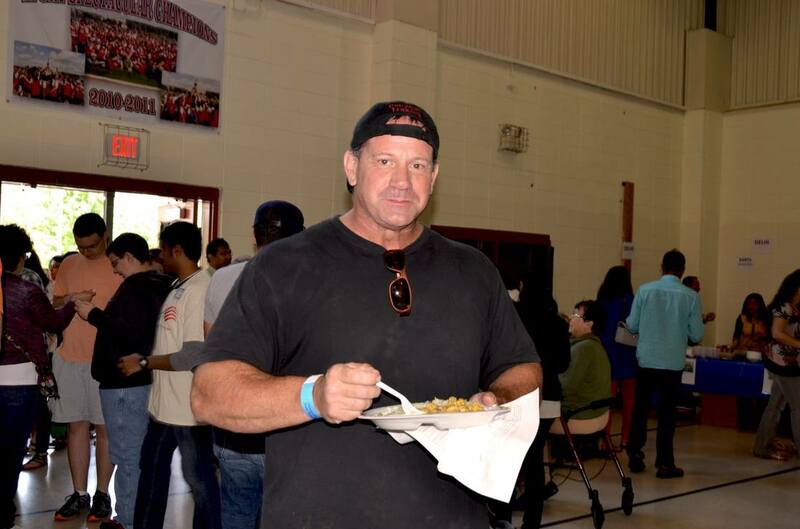 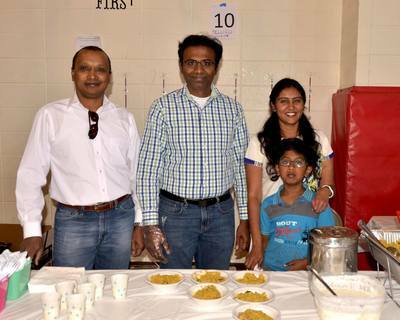 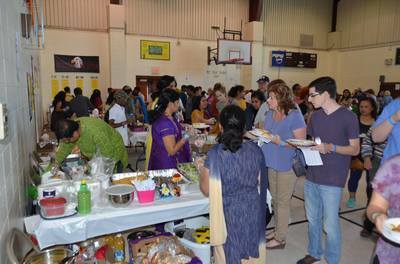 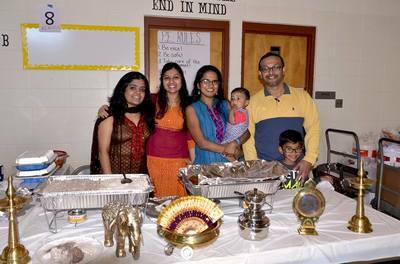 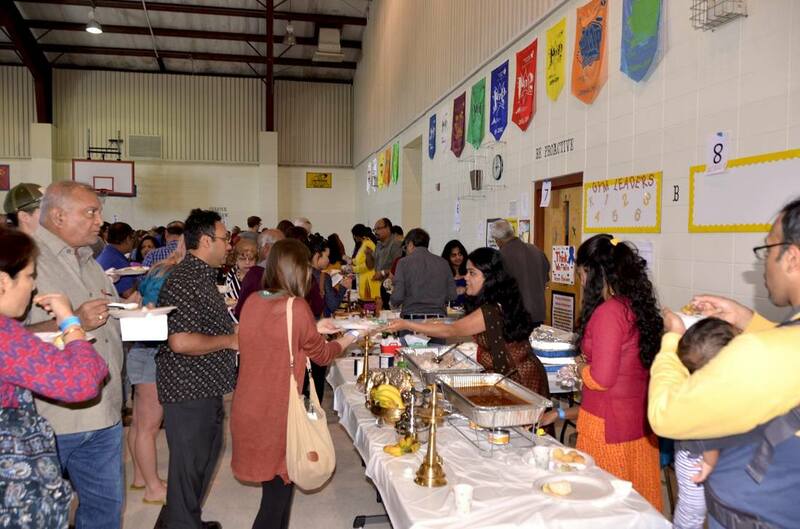 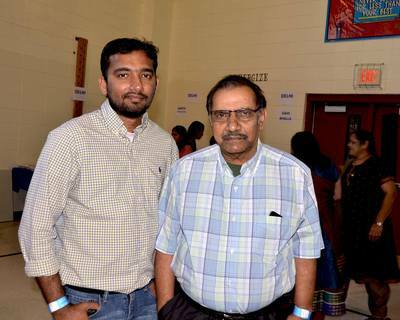 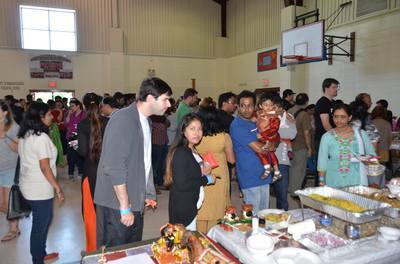 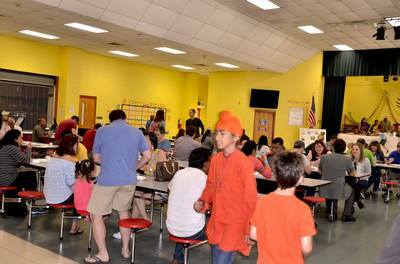 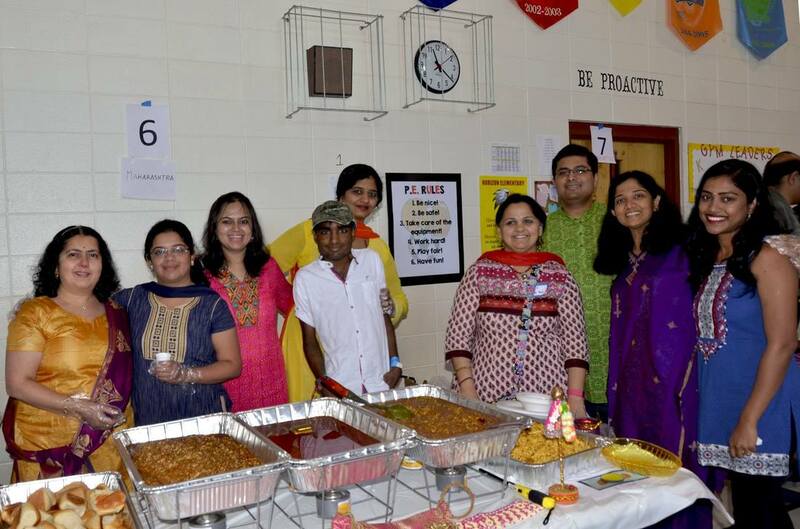 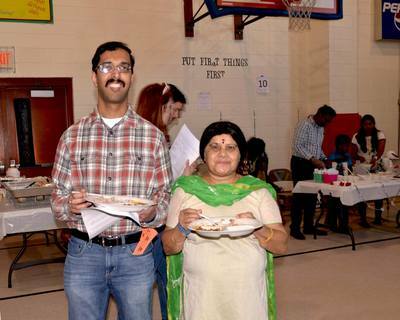 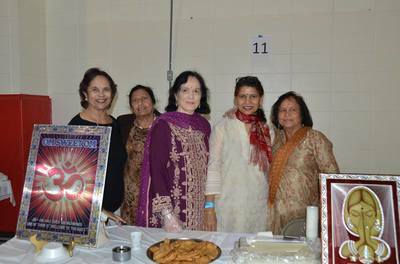 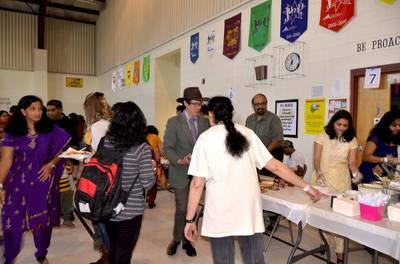 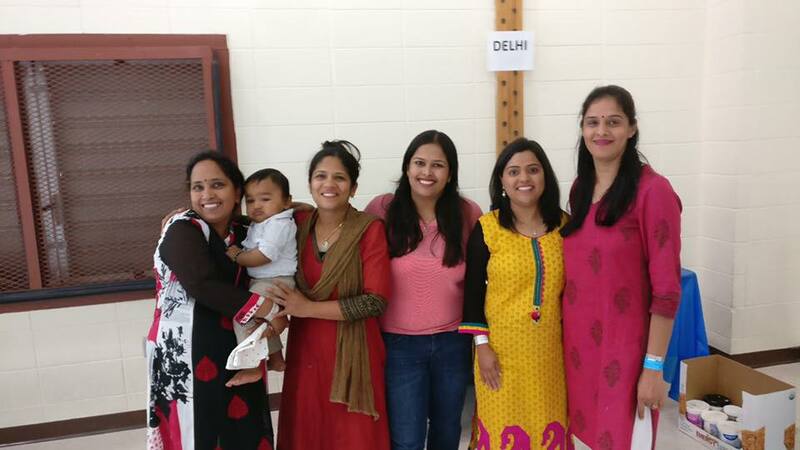 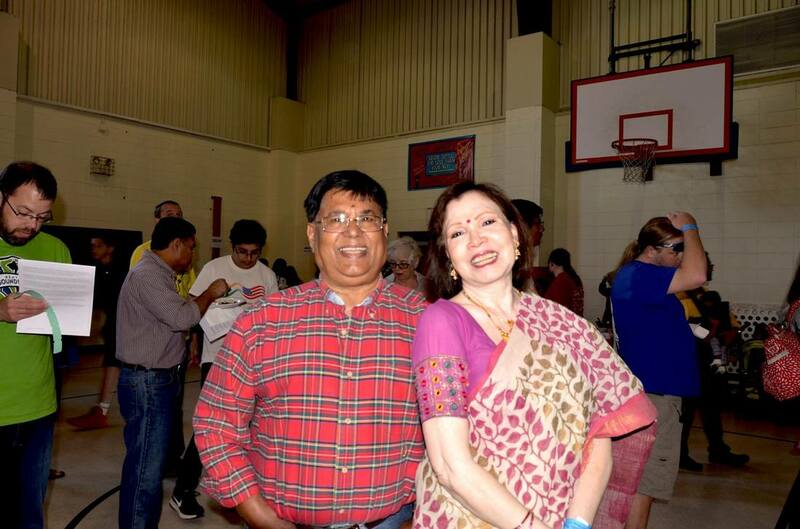 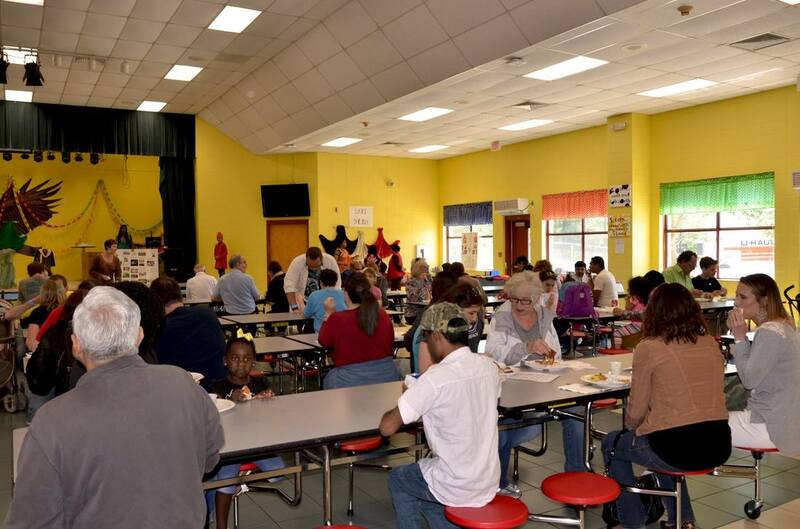 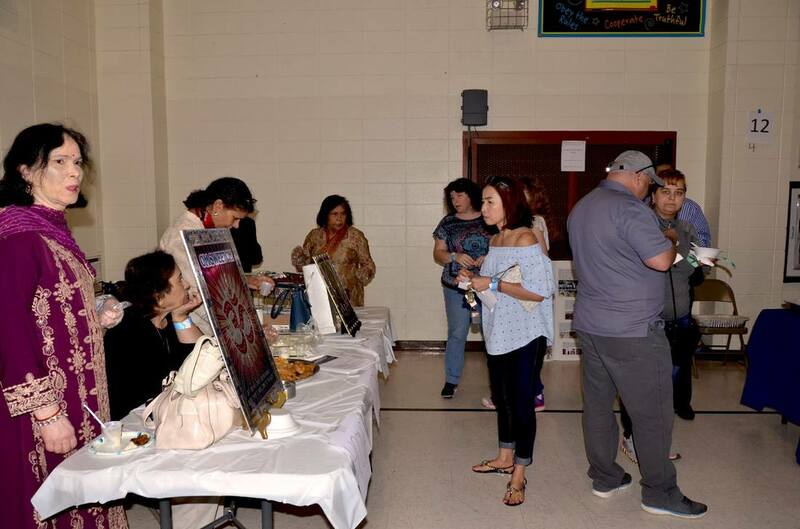 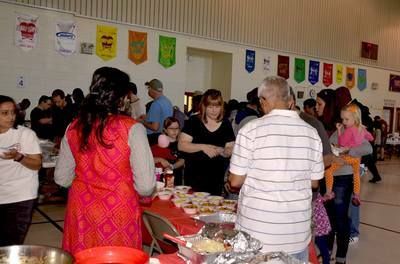 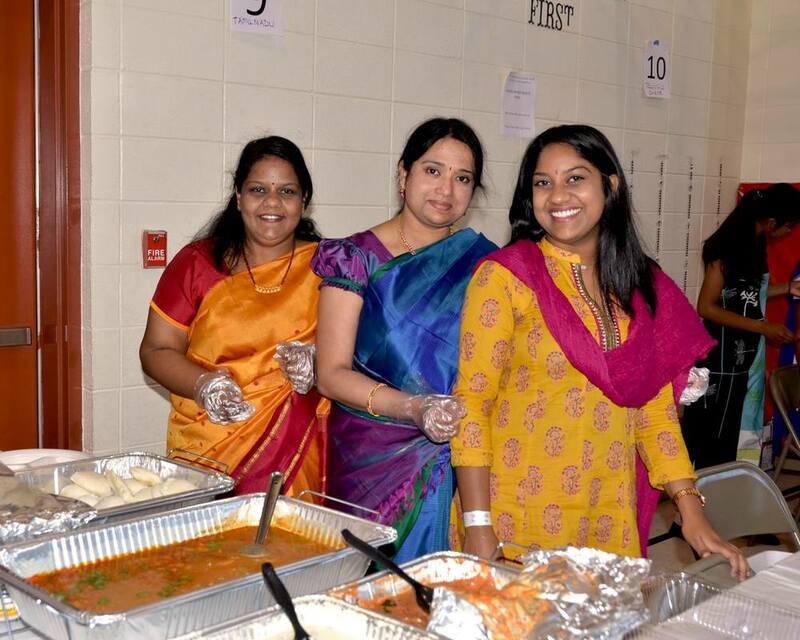 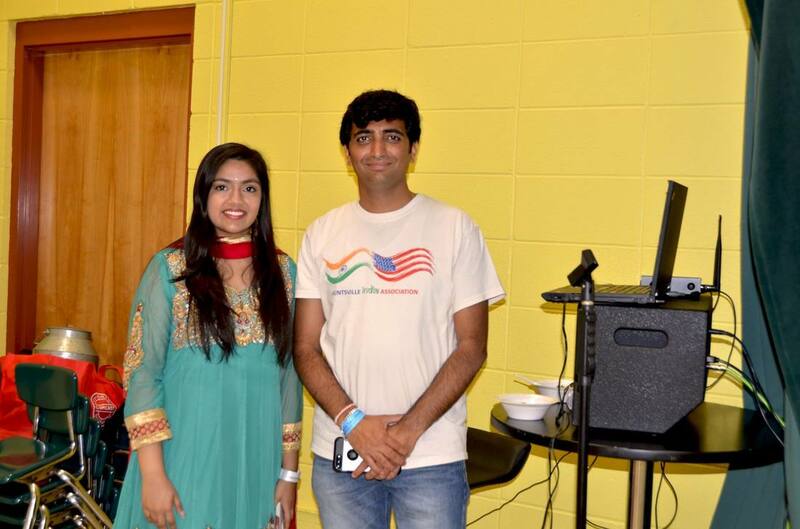 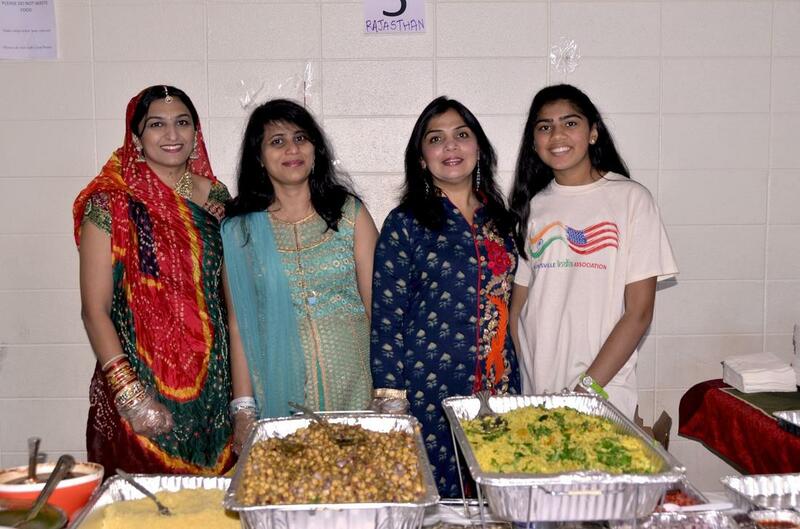 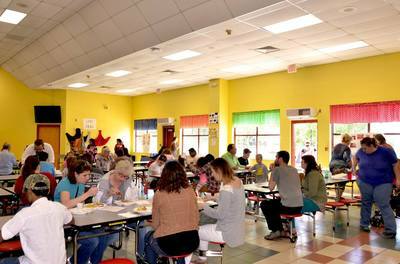 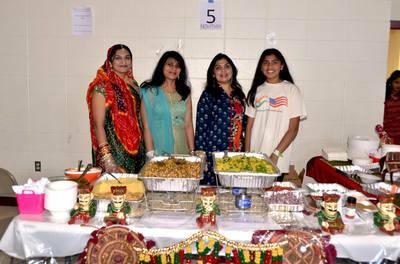 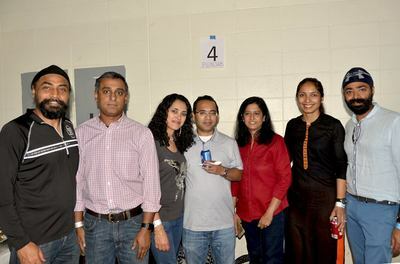 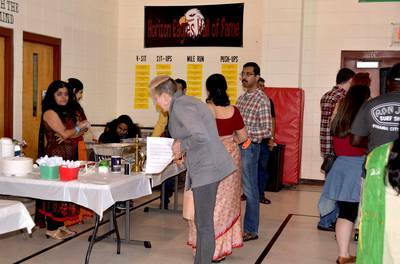 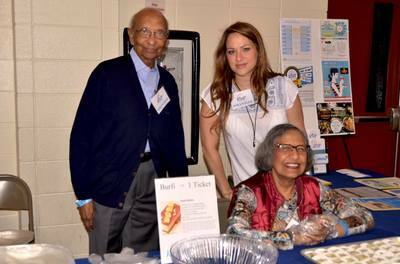 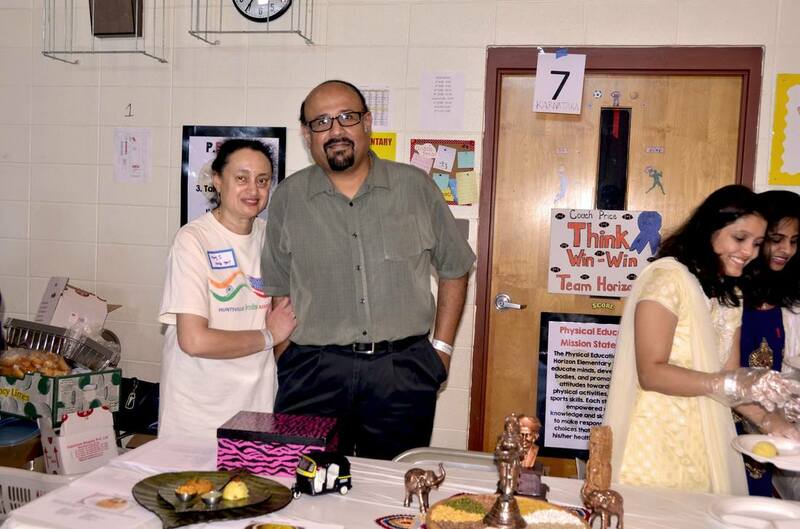 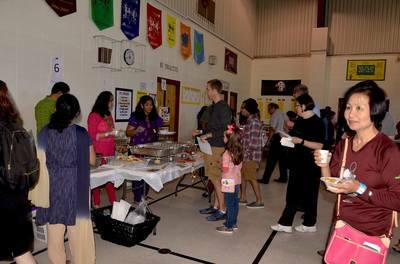 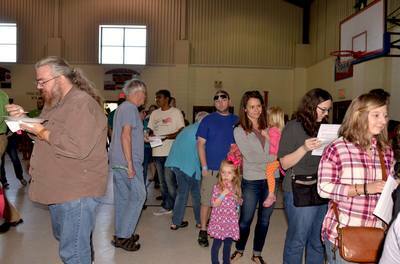 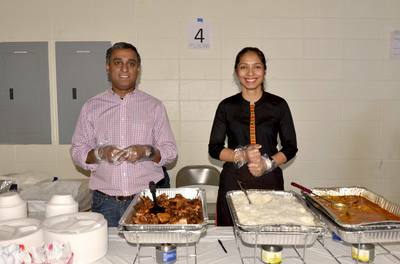 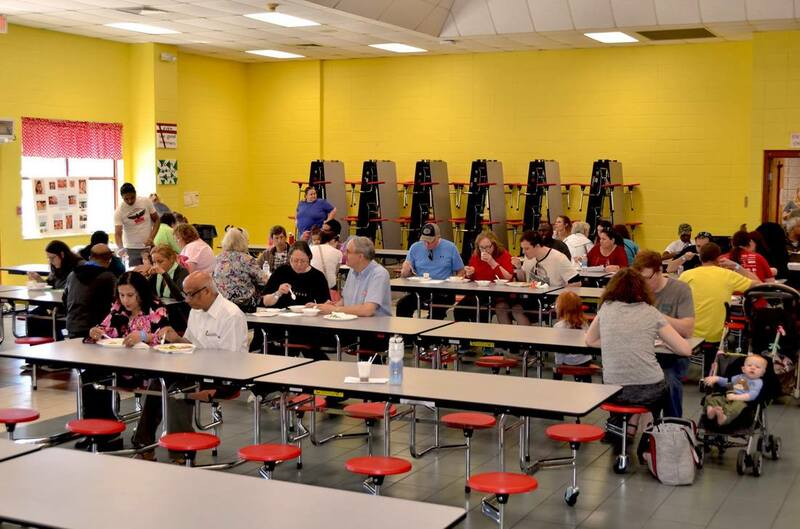 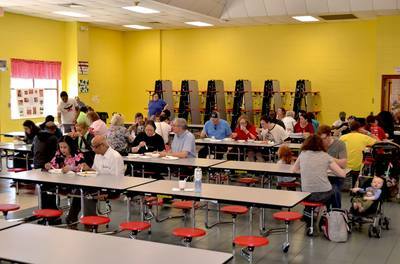 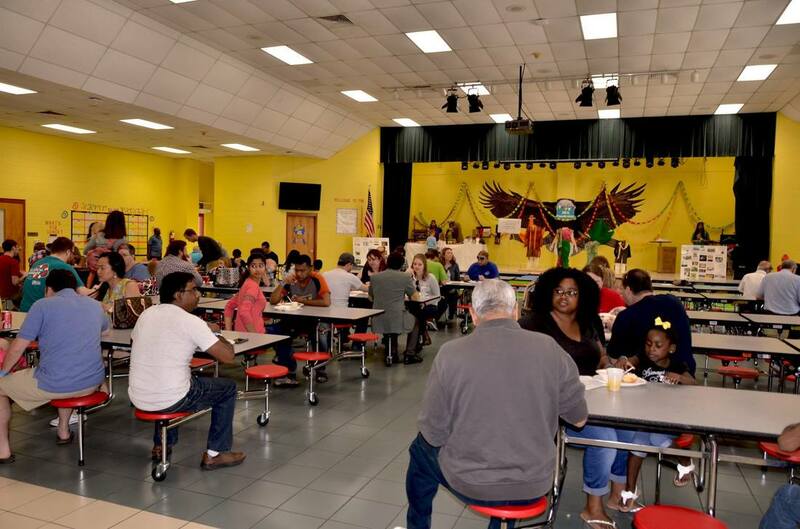 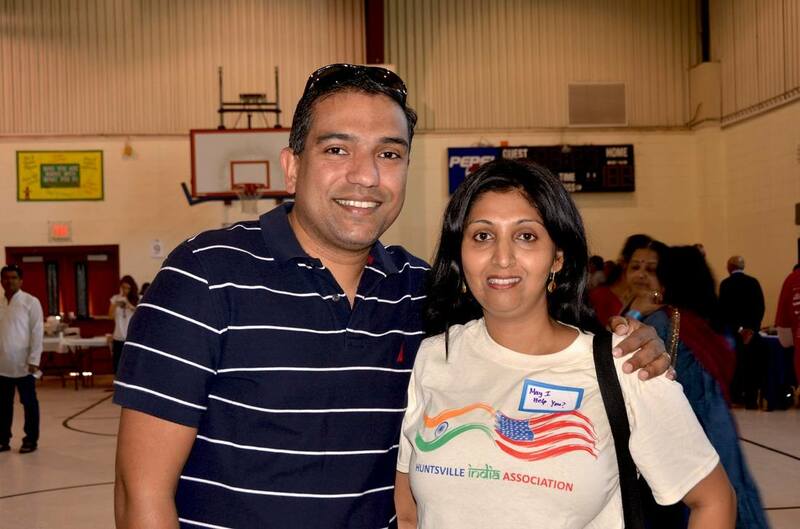 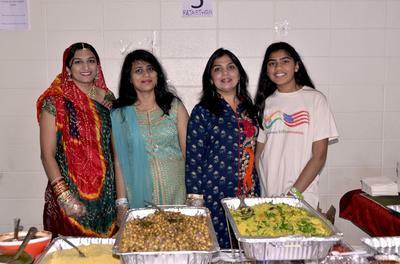 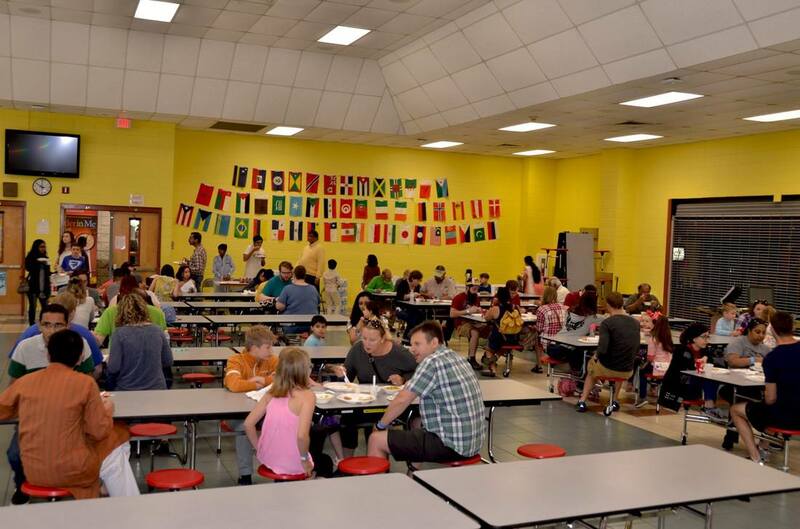 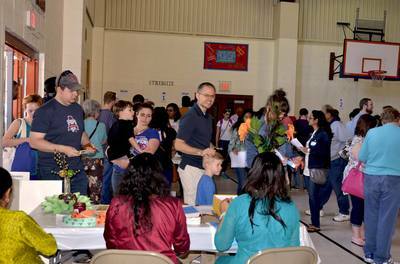 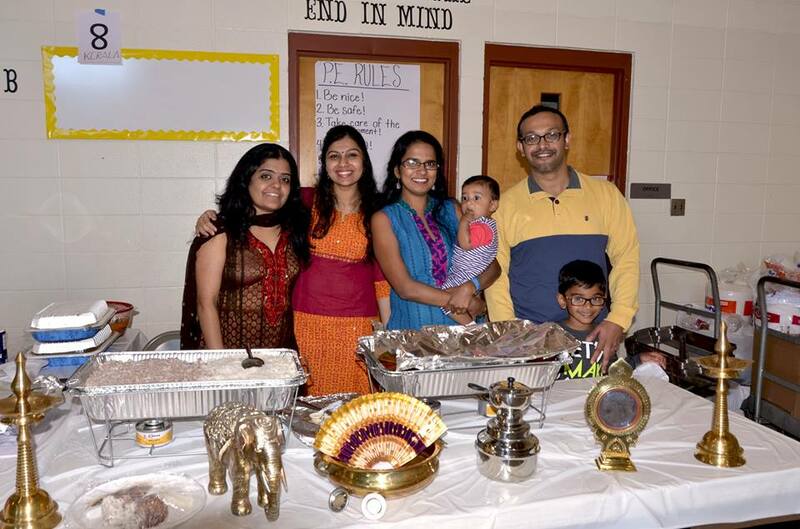 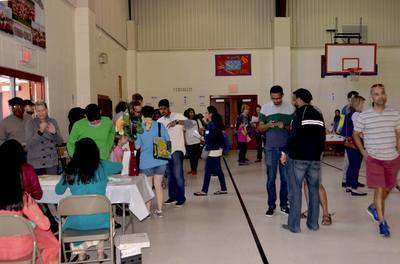 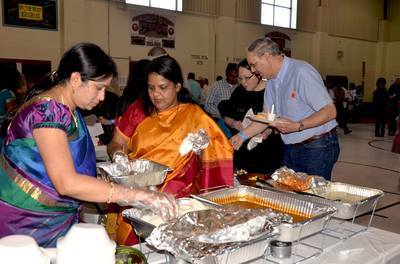 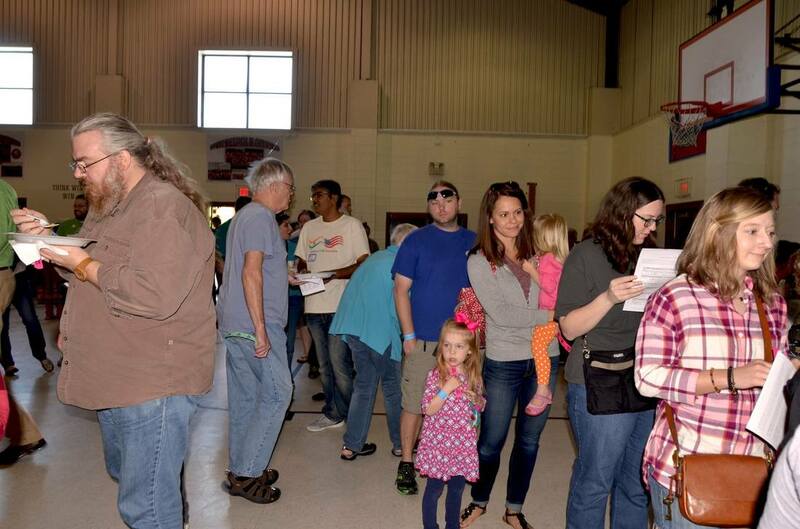 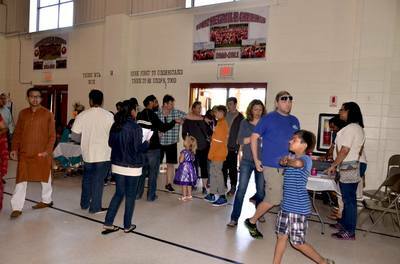 Food Fest was a huge success with over 1000+ people attending the event. 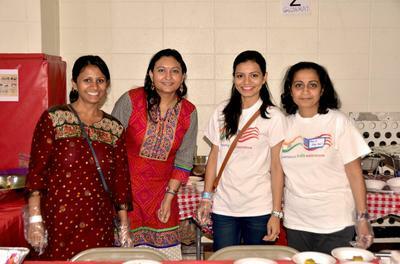 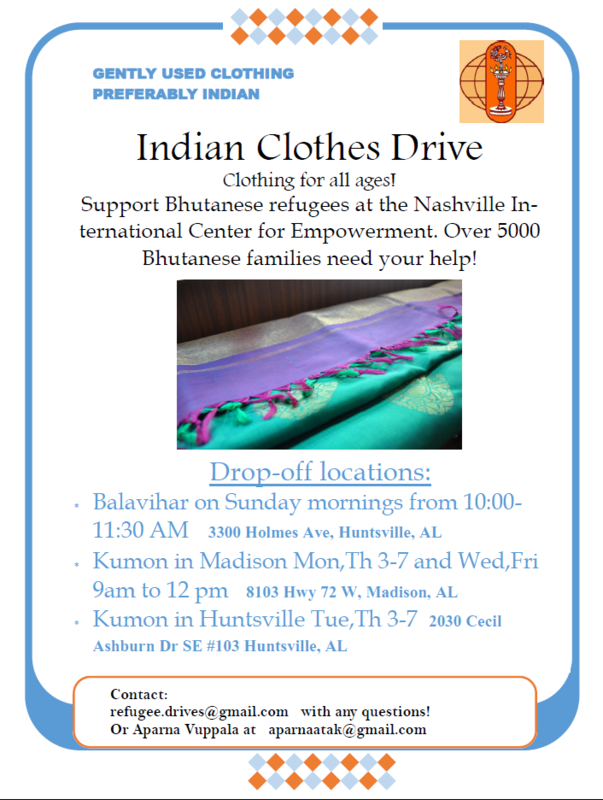 Heartfelt thanks to all the volunteers who have made this event possible.